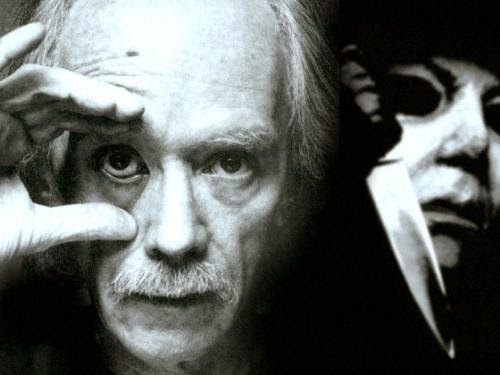 A few years ago, I had the opportunity to sit down with John Carpenter who graciously chatted about his entire career- from DARK STAR to THE WARD and everything in-between. It was incredible and there aren't many times in your life where you get to sit down with your heroes and just let them talk. And with CineMayhem just a week away, I thought now was the perfect time to share this again with everyone. Look for Part Two of our conversation with John Carpenter next week! Submissions for the 2015 CineMayhem Film Fest Now Being Accepted! The 2015 CineMayhem Film Fest is now accepting submissions for short and feature-length films for our upcoming fest in April 2015. To download a submission form, click HERE. Look for more news on CineMayhem 2015 at the start of the year! For more information on how to become a sponsor for the 2015 CineMayhem Film Fest, please contact us at CineMayhemFilmFest@gmail.com to receive our sponsorship packet.